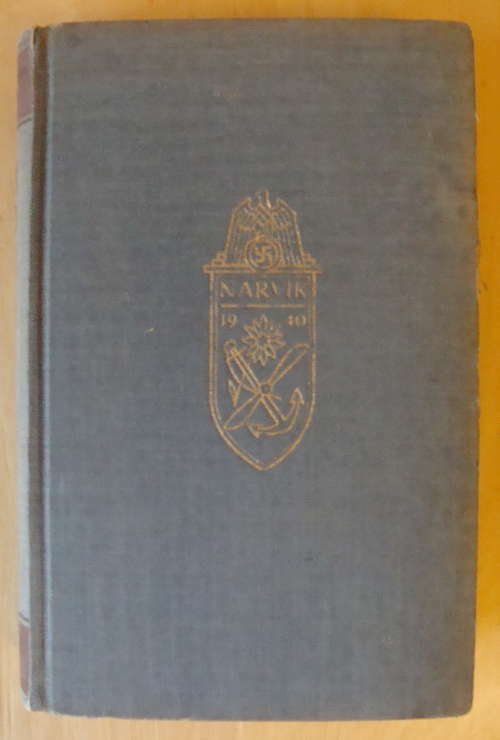 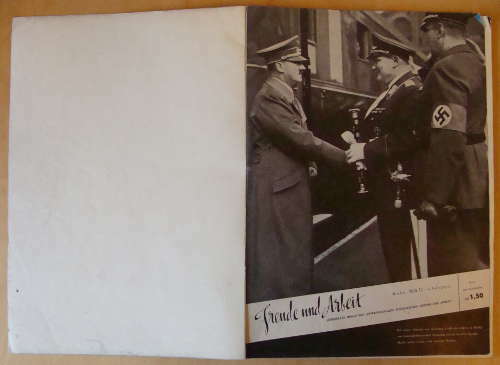 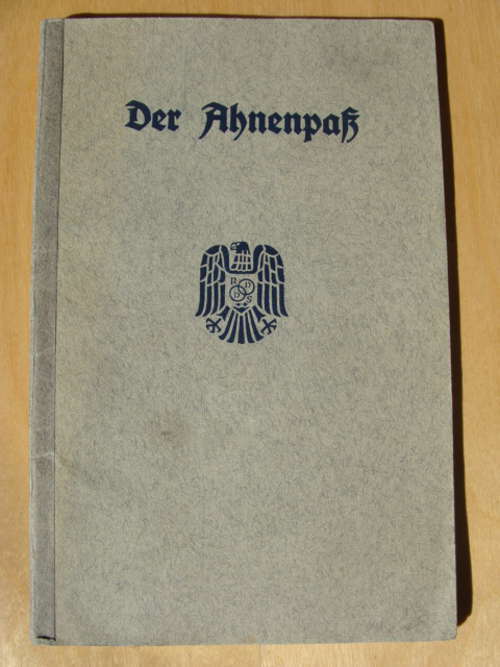 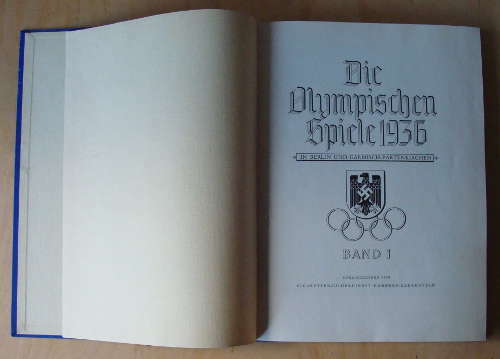 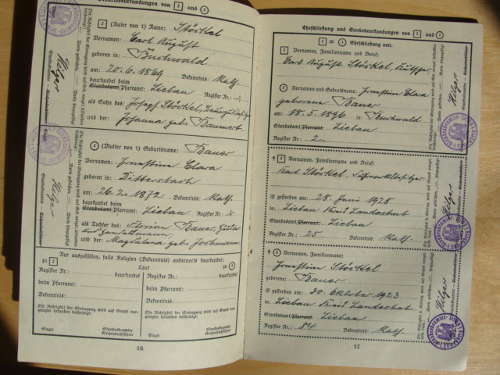 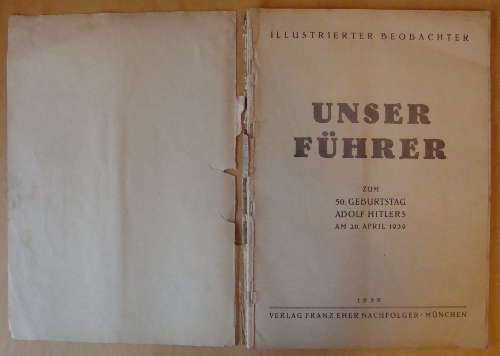 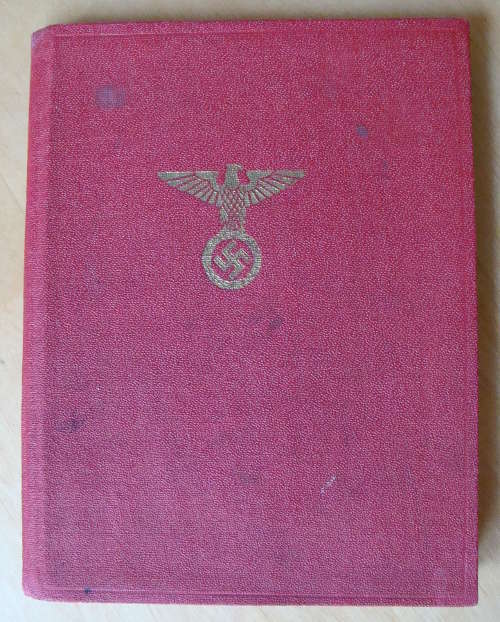 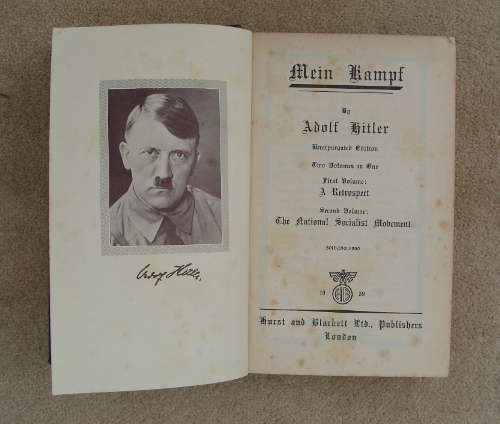 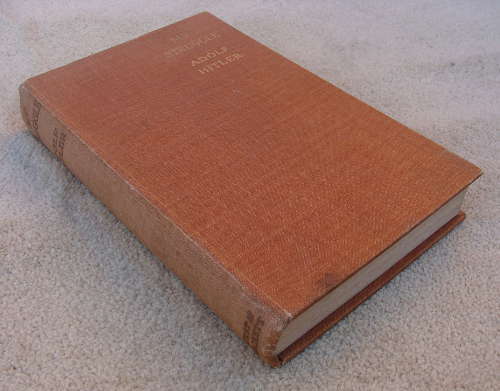 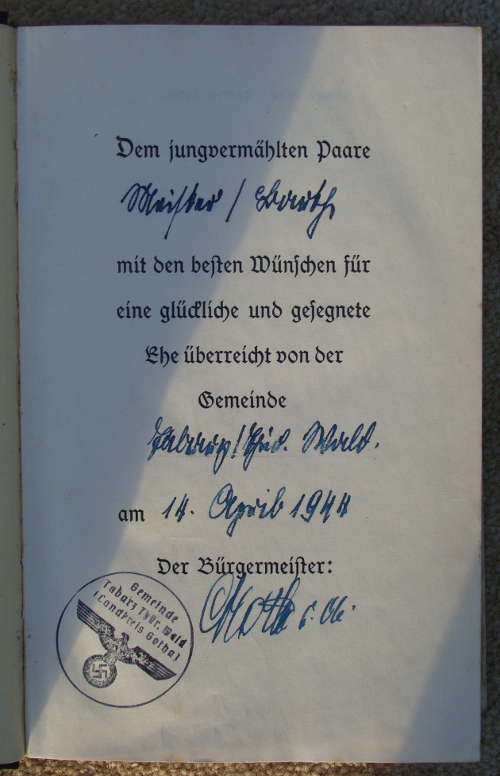 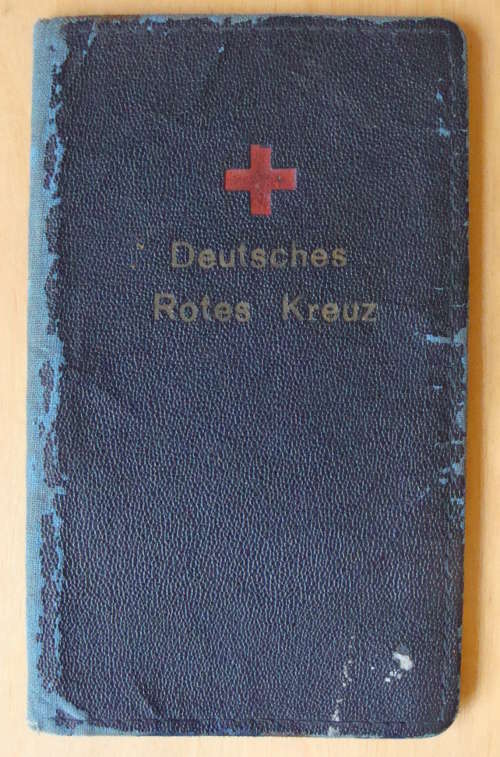 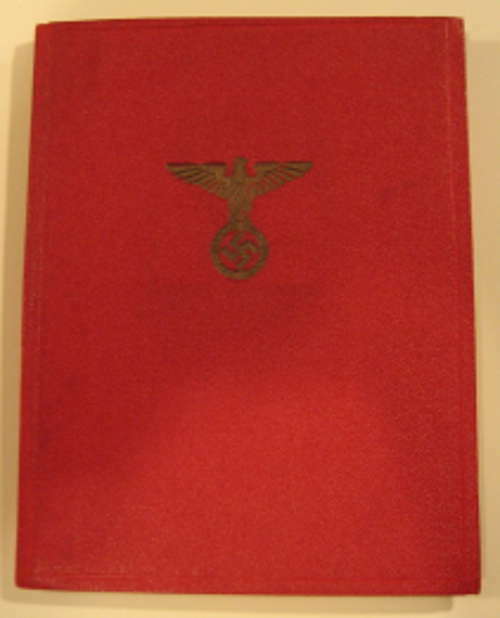 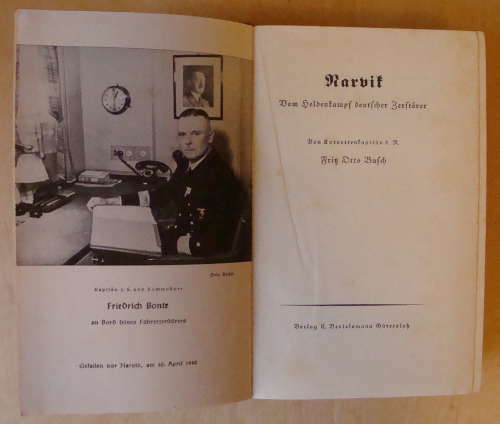 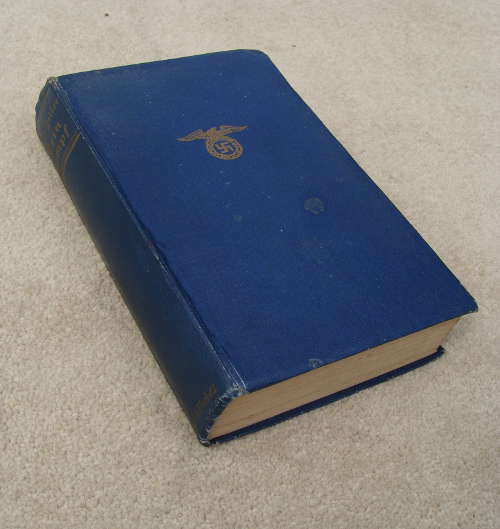 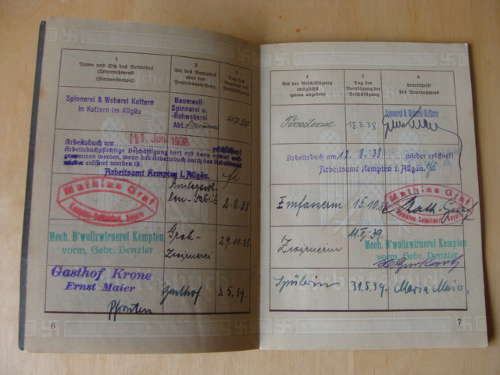 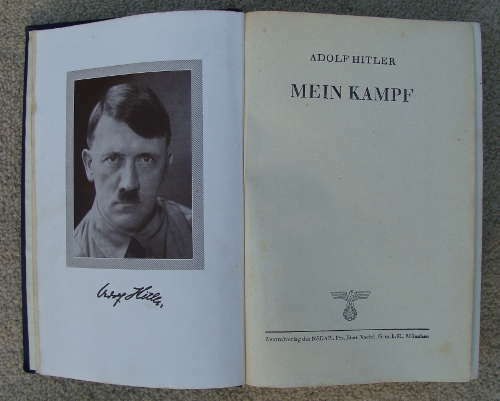 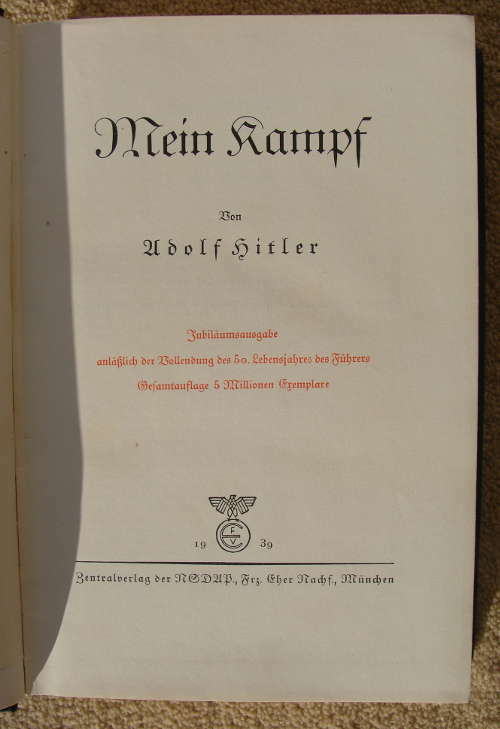 Third Reich Hitler's Mein Kampf - Wedding Edition given to members of the armed forces upon their wedding - in German - Print date 1942, date gifted 14 April 1944, this example from the Mayor of Tabarz in Thuringia, Saxony. 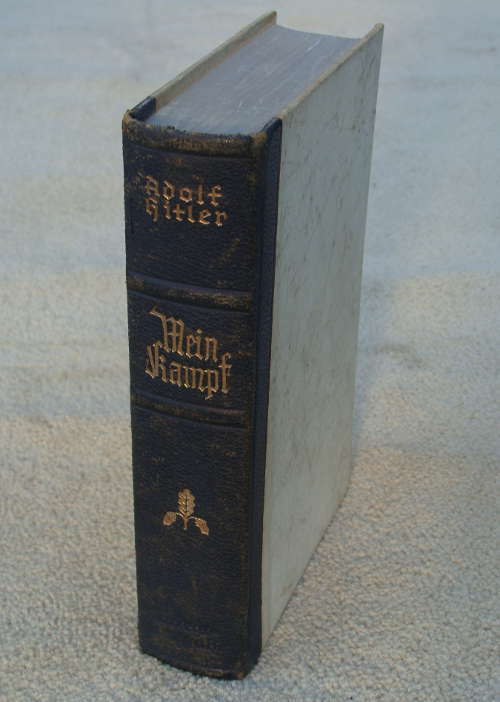 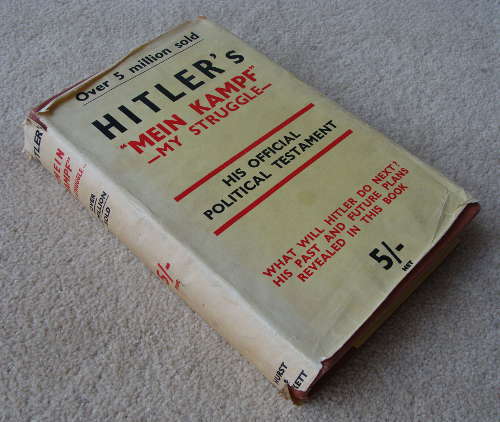 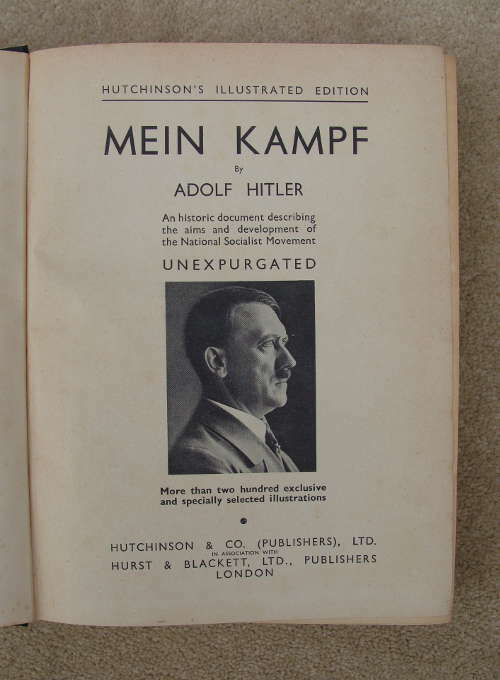 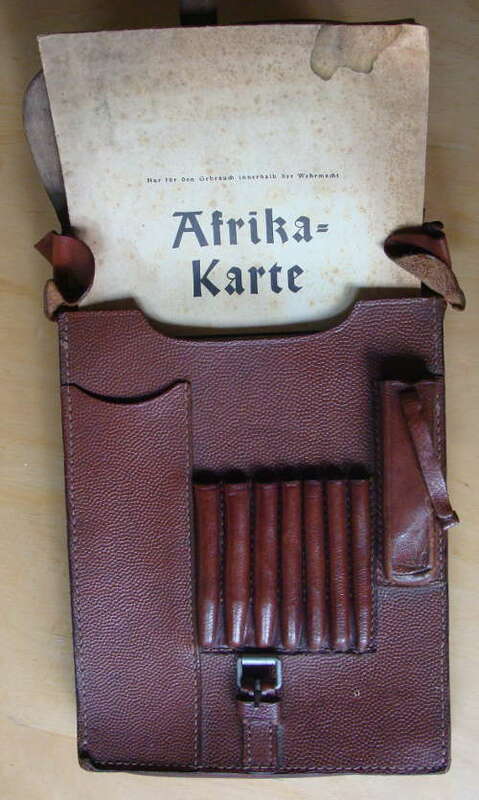 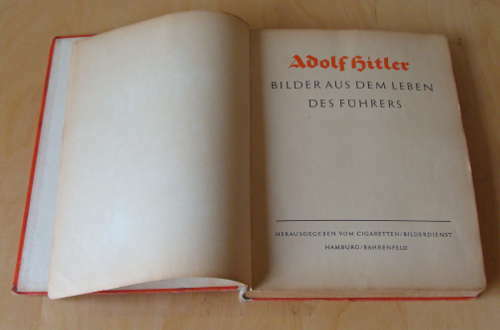 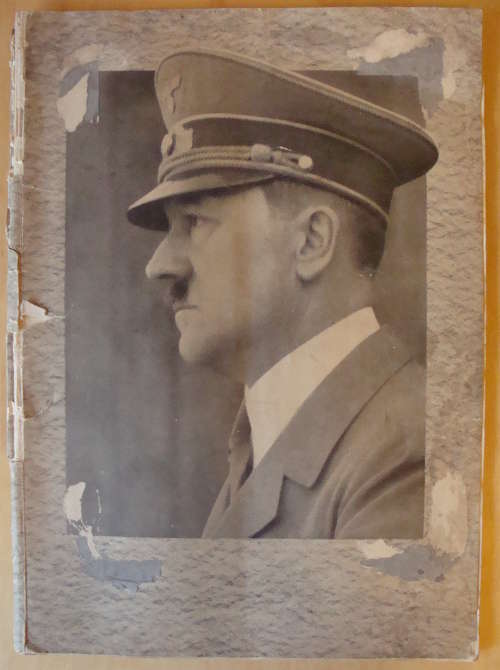 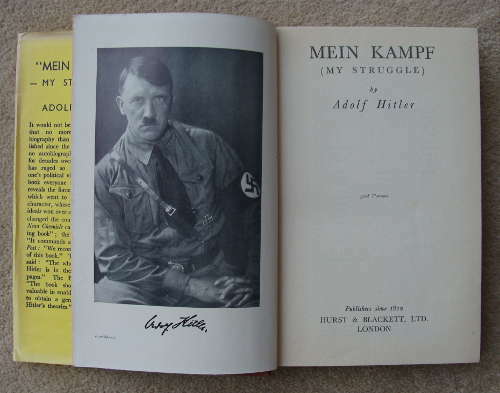 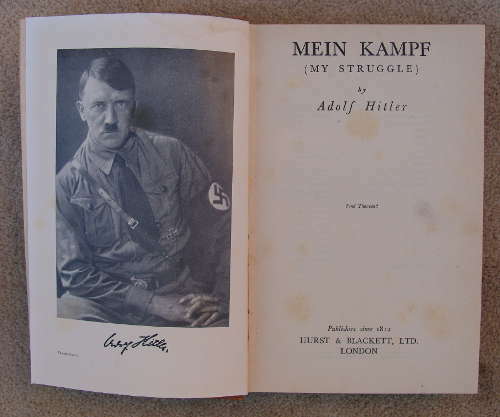 Hitler certainly had a fan in the original owner of this well thumbed, worn but undamaged and complete example of his book. 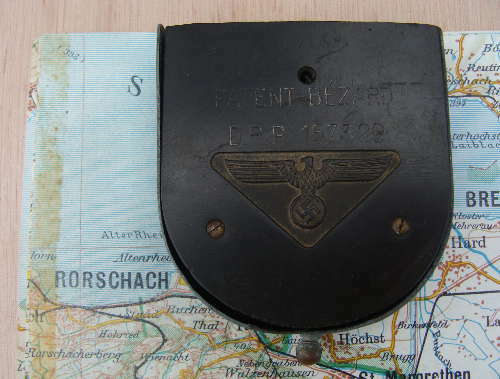 - Leather Map case stamped on interior but difficult to make out all of it "?? 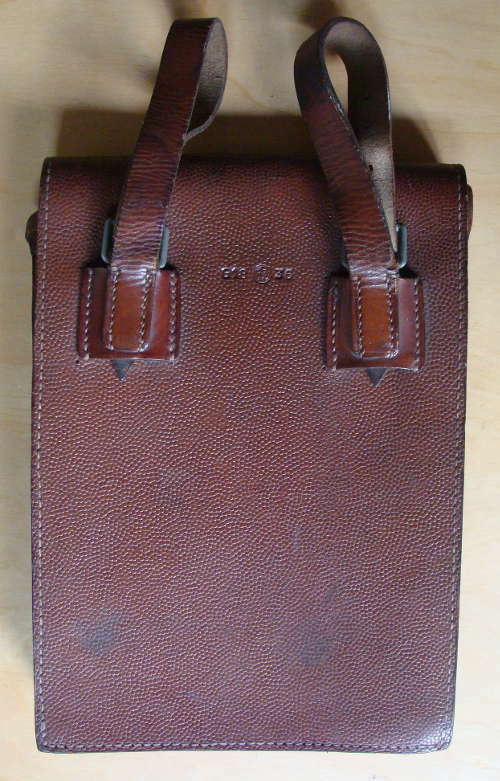 ?nrsch & Sohn, Nuremberg, 1938" - RZM stamped to exterior for Leather maker "36" - in excellent condition throughout. 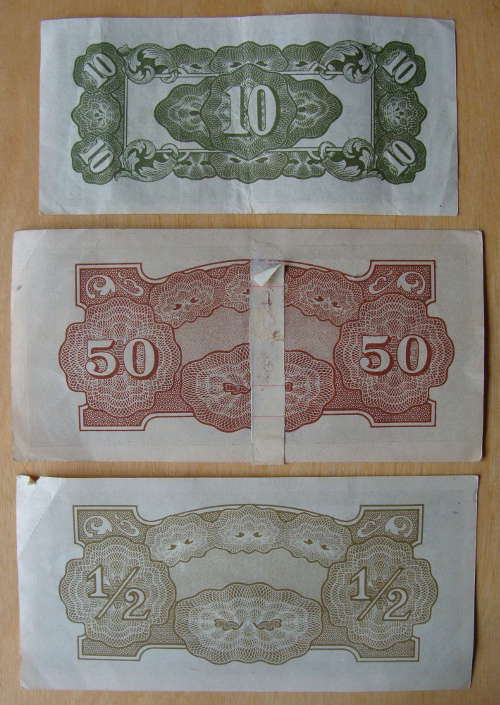 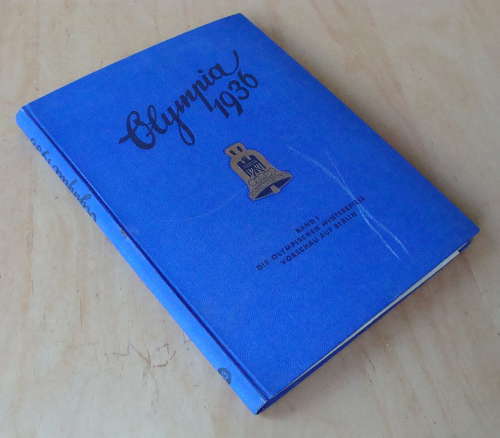 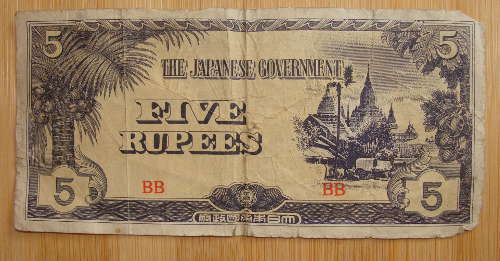 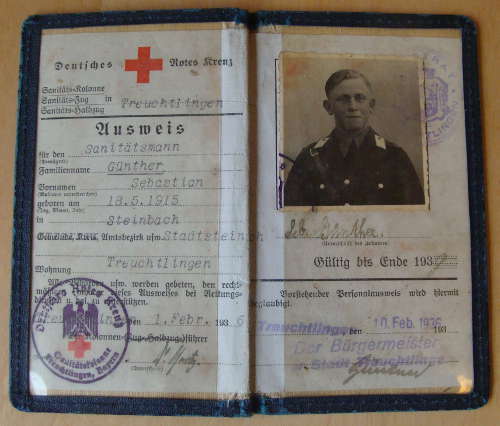 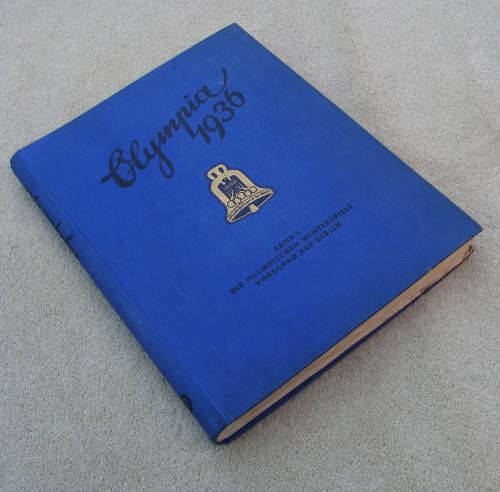 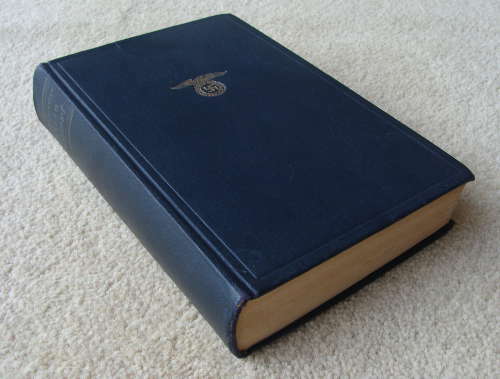 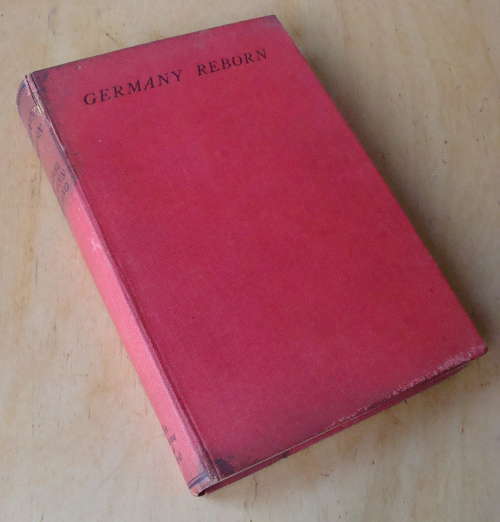 They were first issuedin 1938 - After the war began it was a requirement to produce one if confronted by an official. 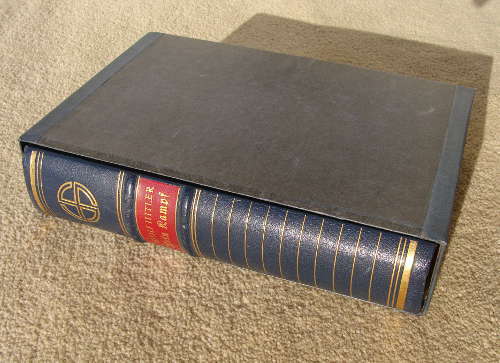 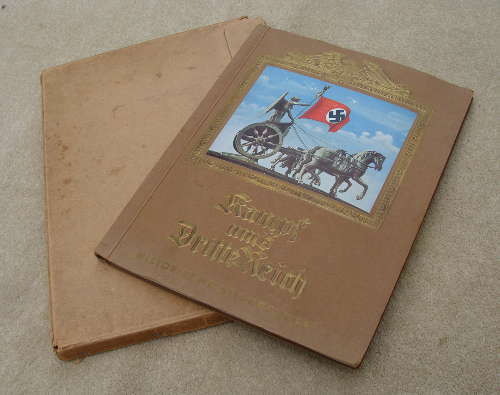 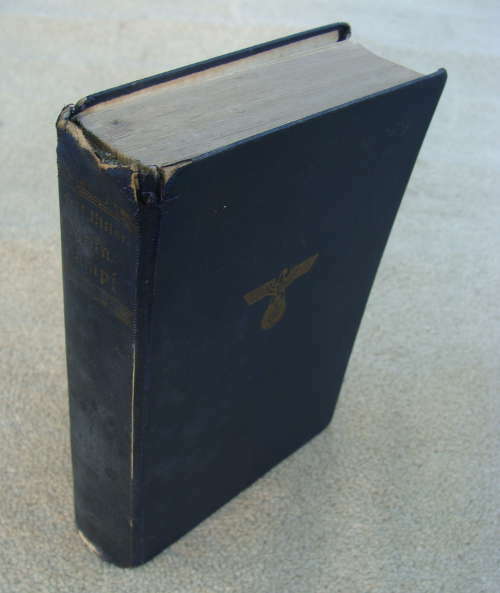 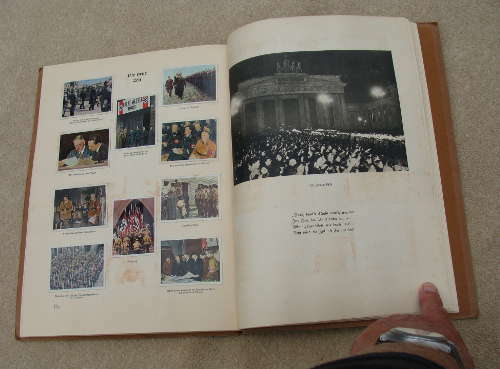 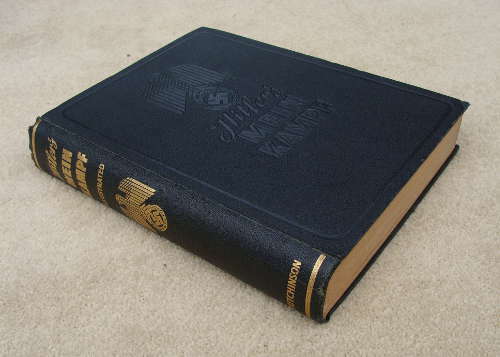 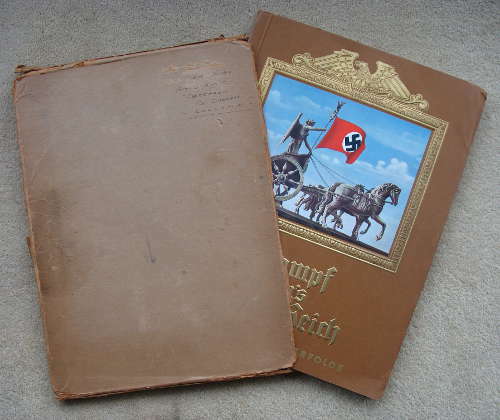 Third Reich "Kampf ums Dritte Reich" (Fight for the Third Empire) album - in German - Edition containing 92 pages packed full of many fascinating articles and fantastic collected card photos - dated 1933. 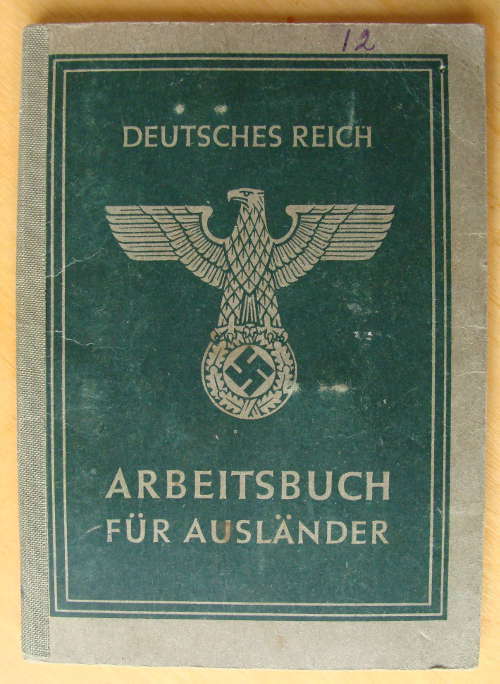 As an insight to the mindset of fascist Germany in 1933.
the box has kept the album in superb shape - complete set of cards. 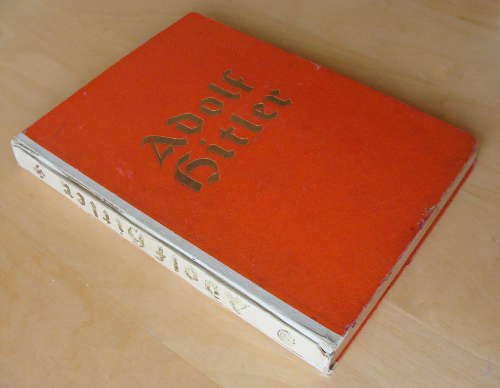 - the box has kept the album in superb shape. 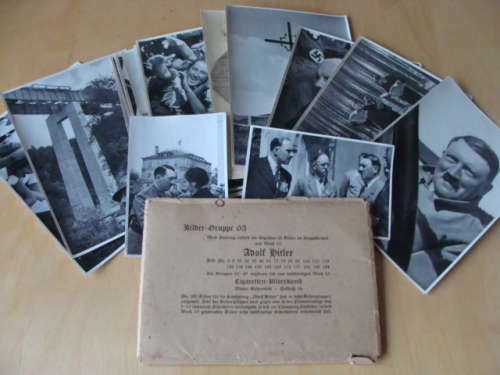 127 pages packed full of many fascinating articles and fantastic photos. 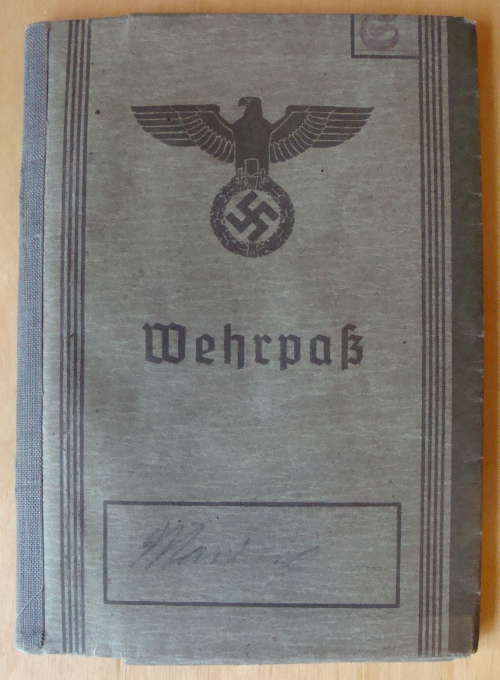 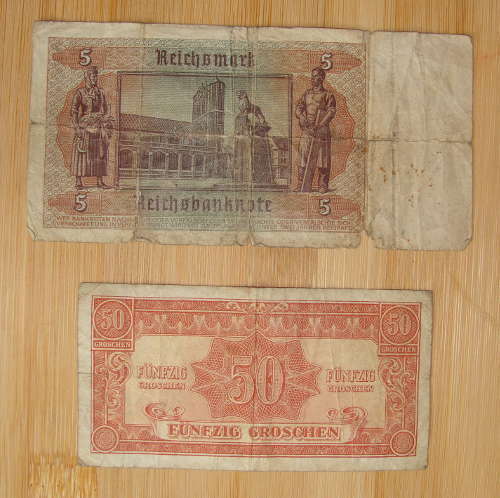 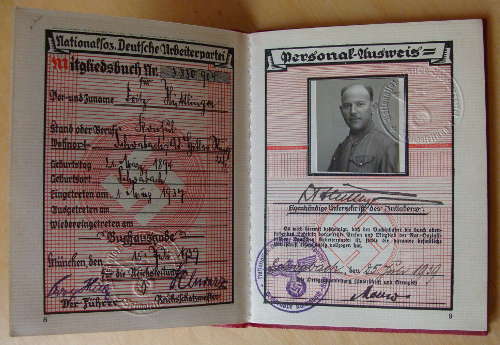 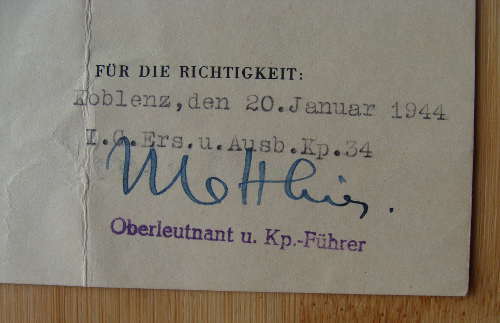 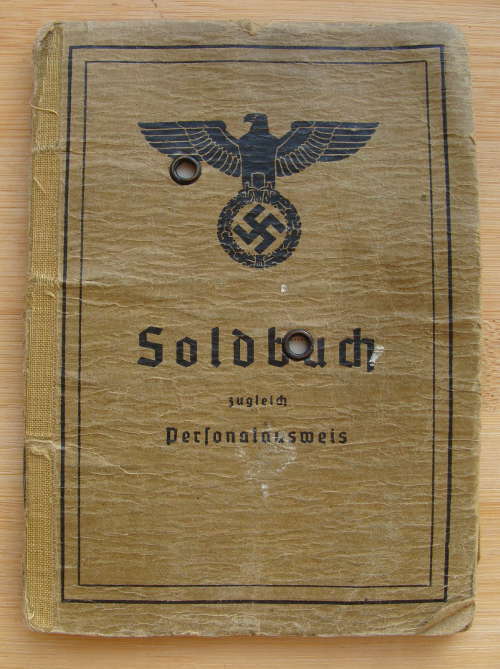 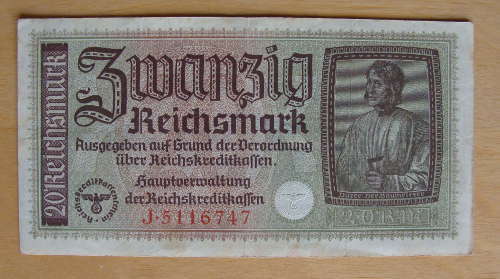 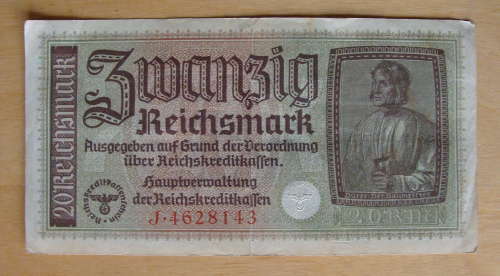 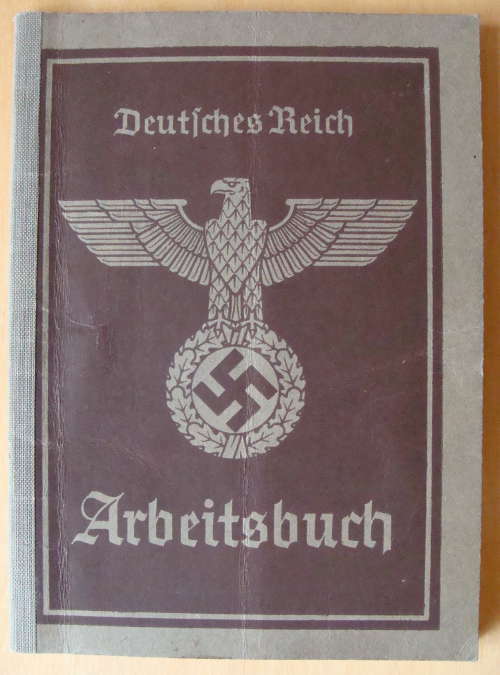 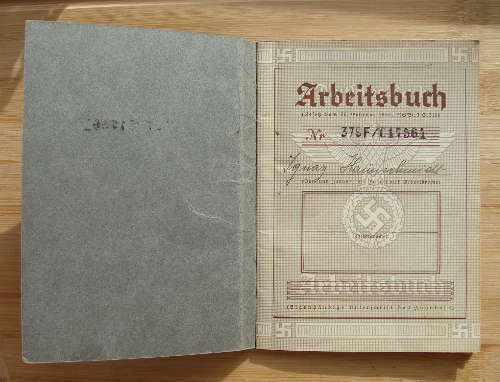 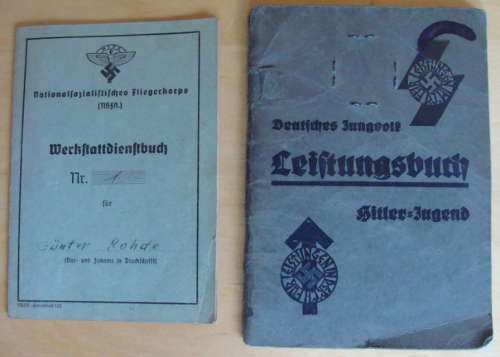 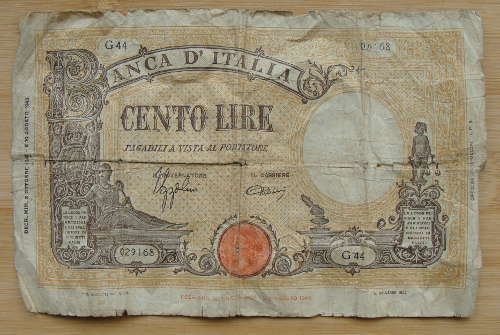 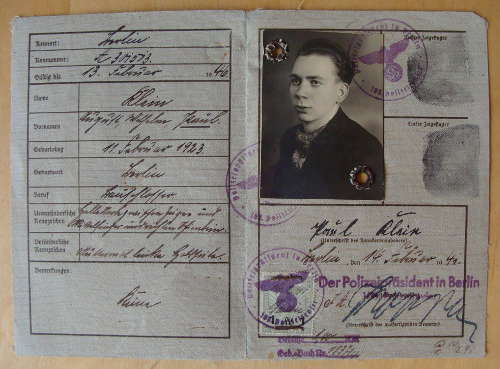 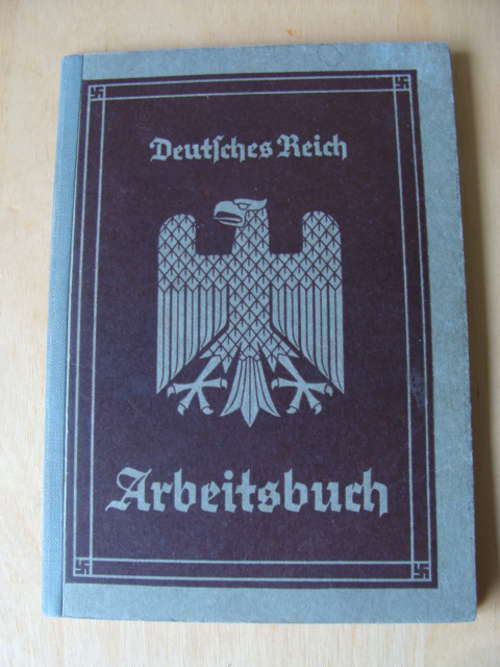 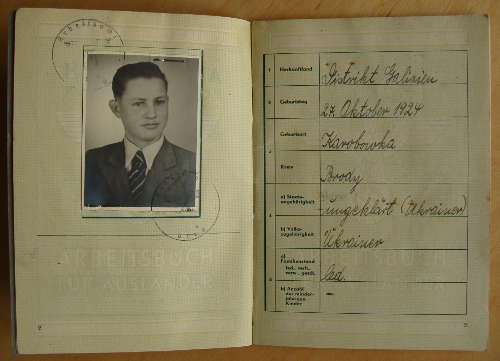 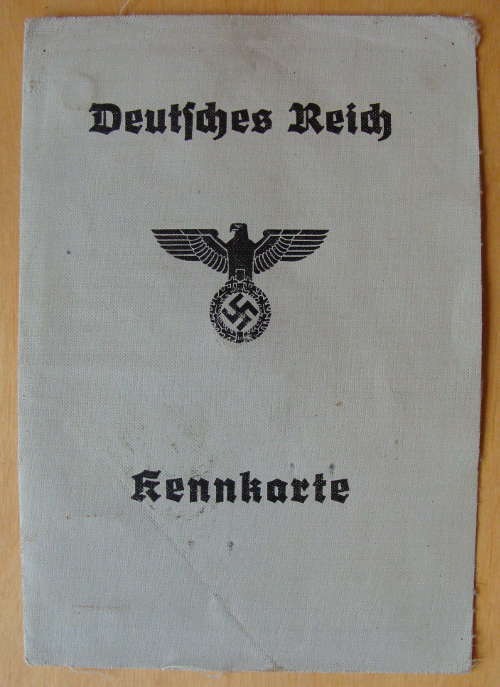 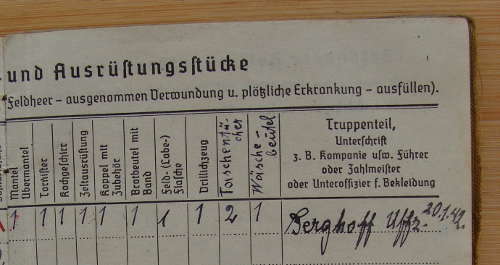 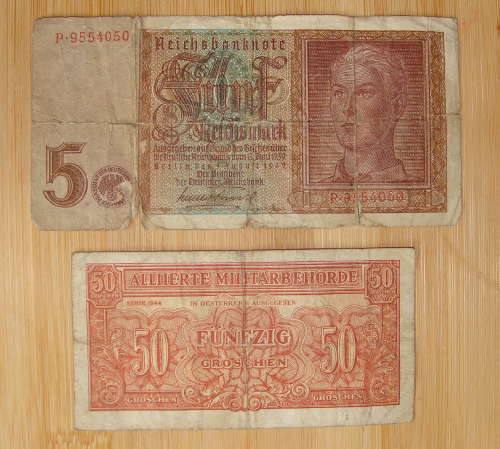 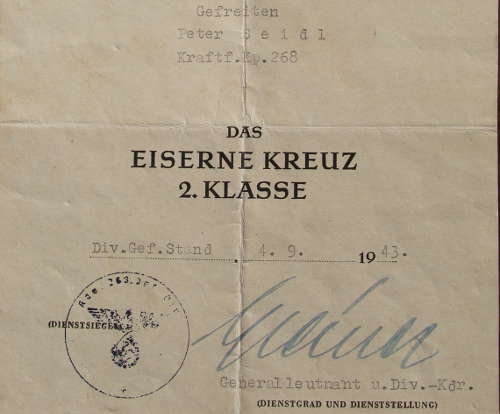 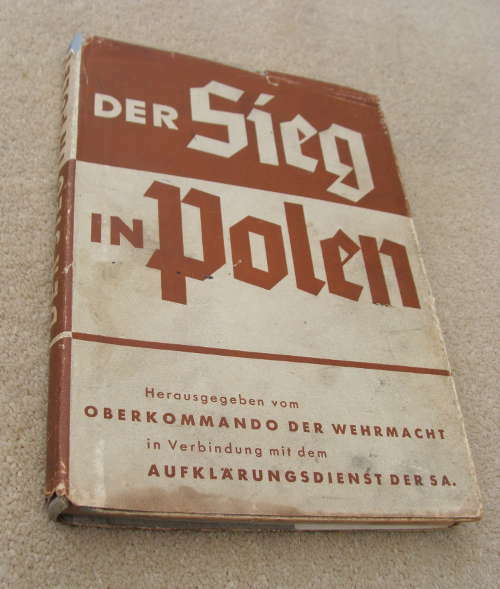 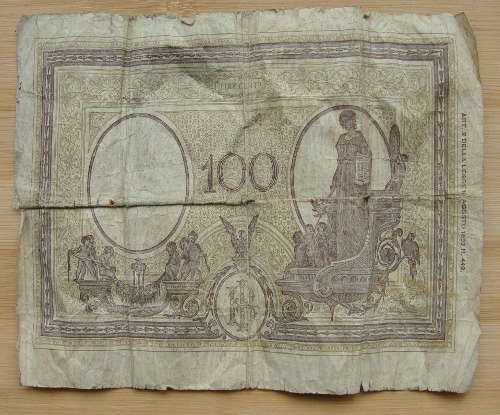 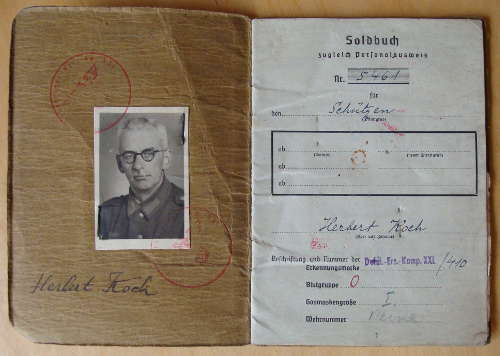 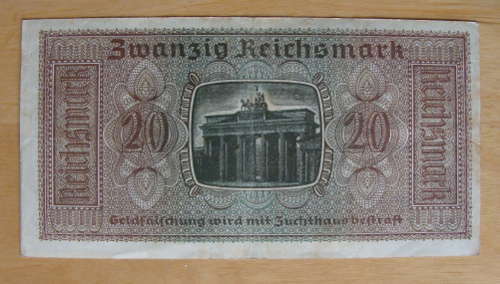 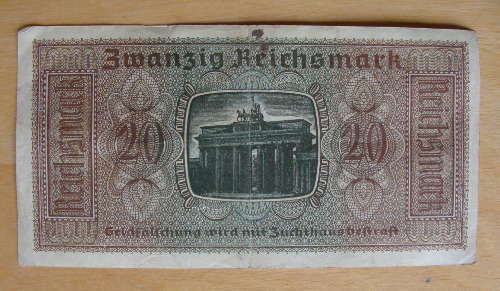 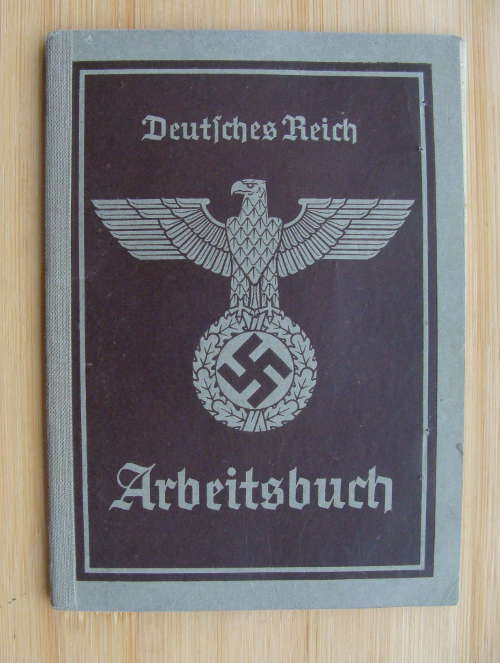 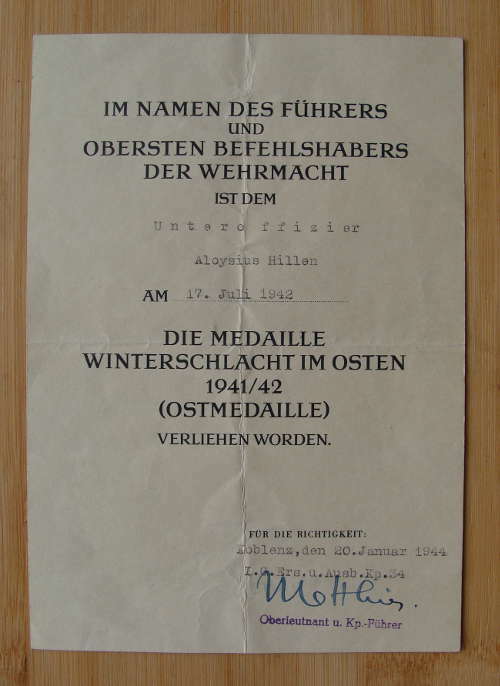 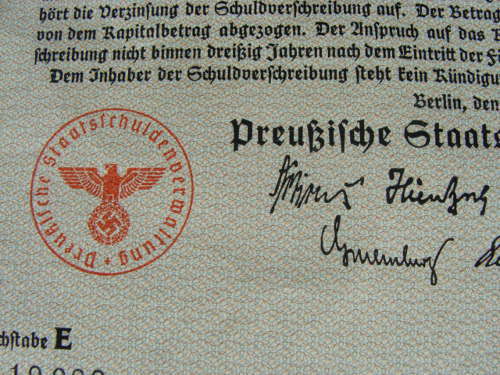 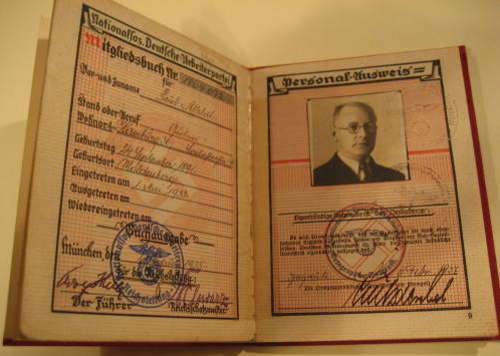 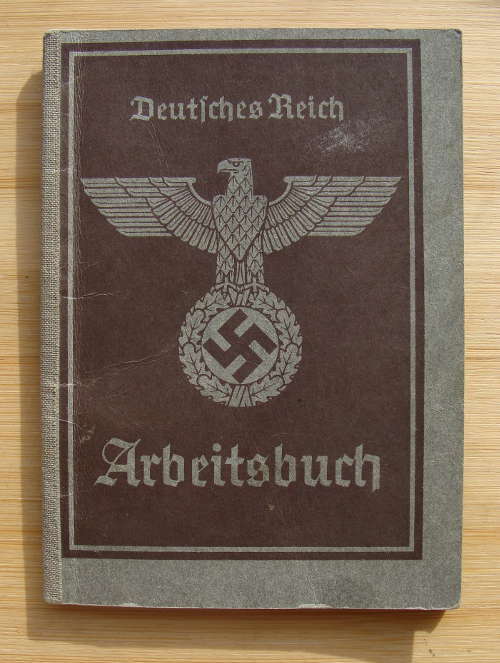 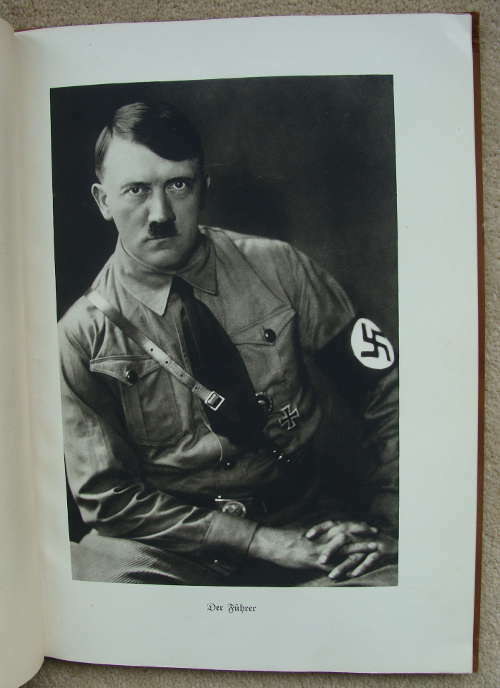 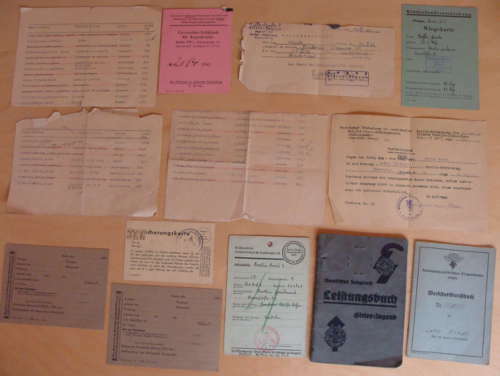 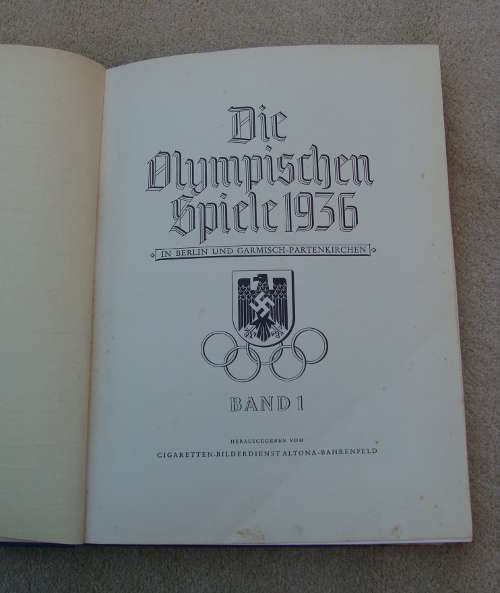 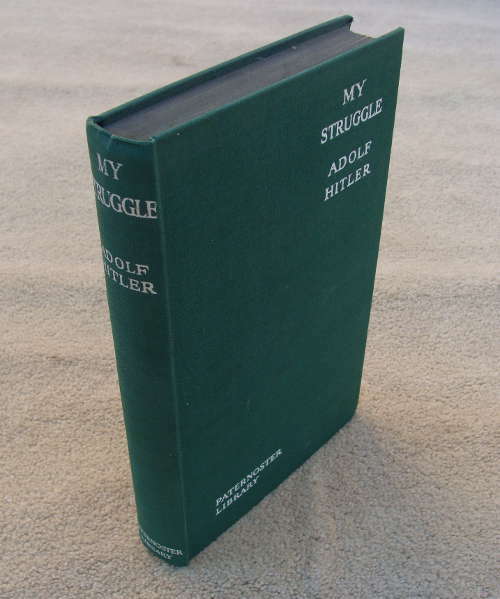 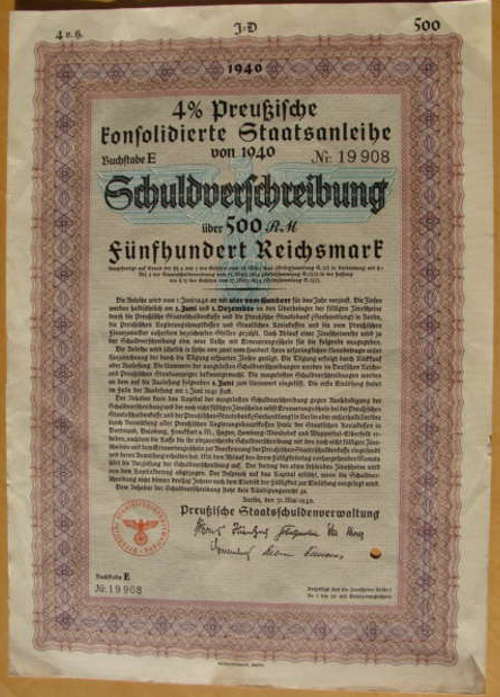 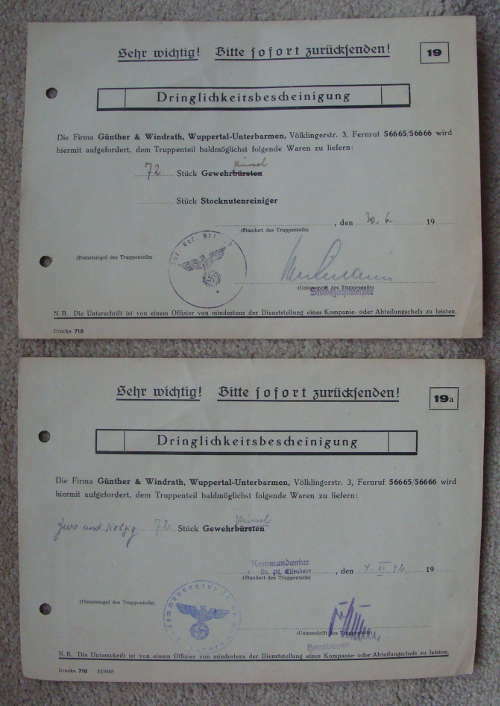 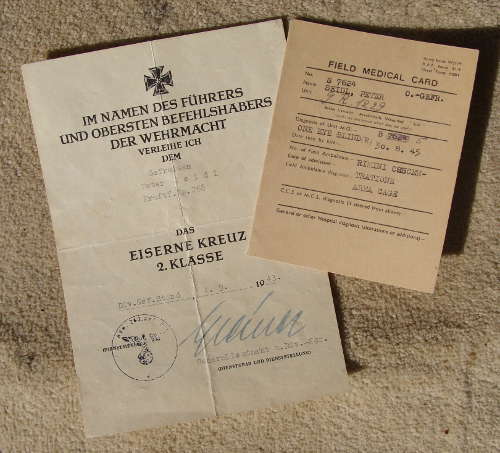 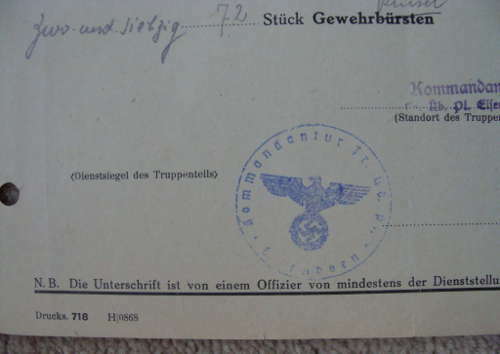 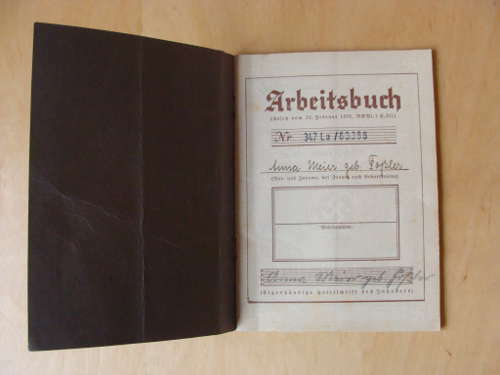 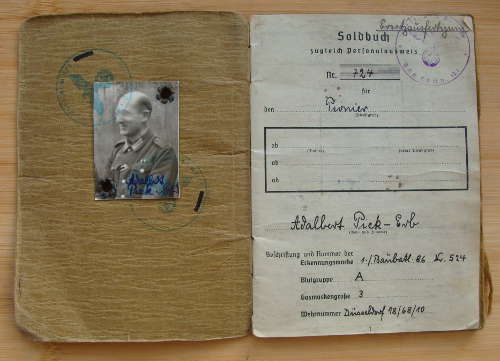 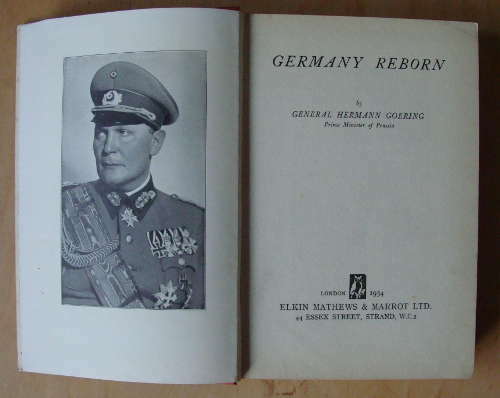 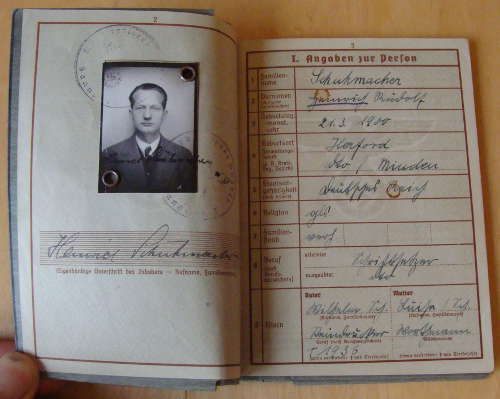 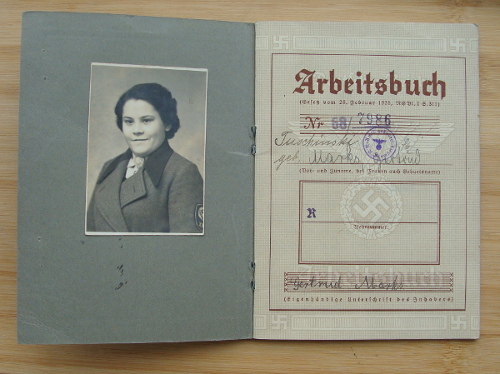 As an insight to the mindset of fascist Germany in 1938 nothing could be better than this exceptionally rare document. 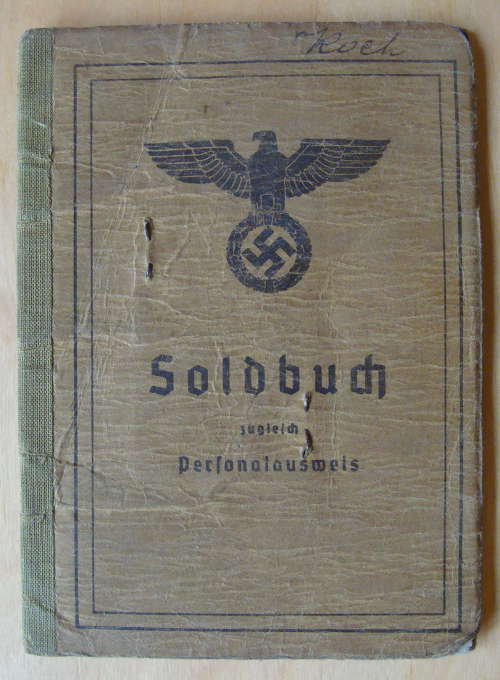 Condition is well used but hanging together and complete. 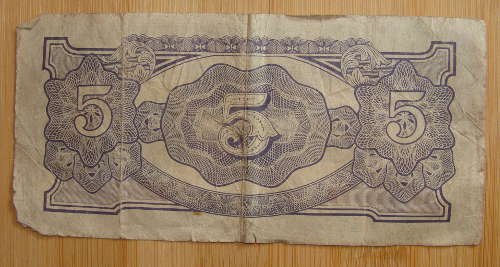 Condition is well used with wear but together and complete. 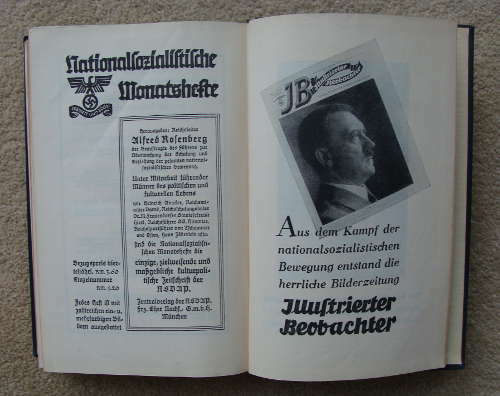 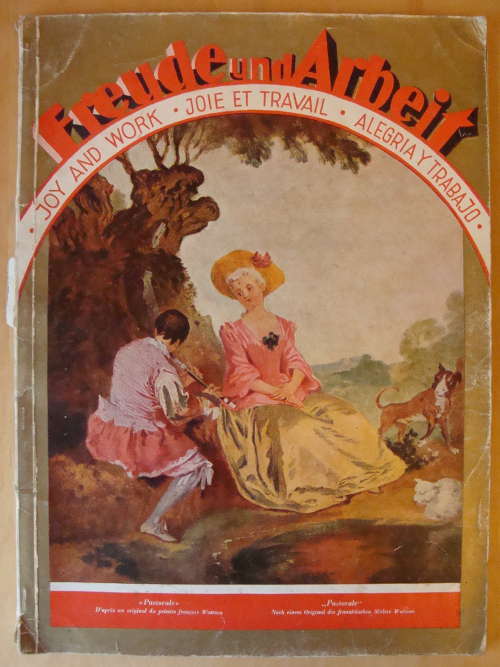 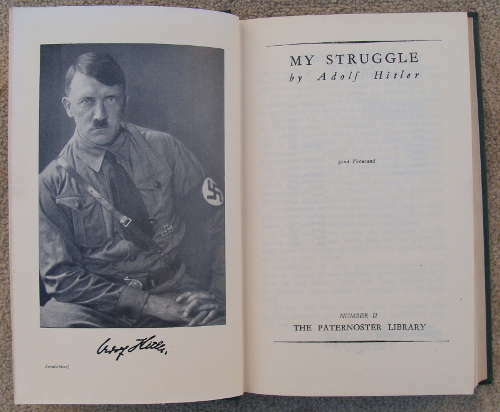 Many fascinating articles including Rebuilding the Reich, Hitler Youth, Chamberlain and more. 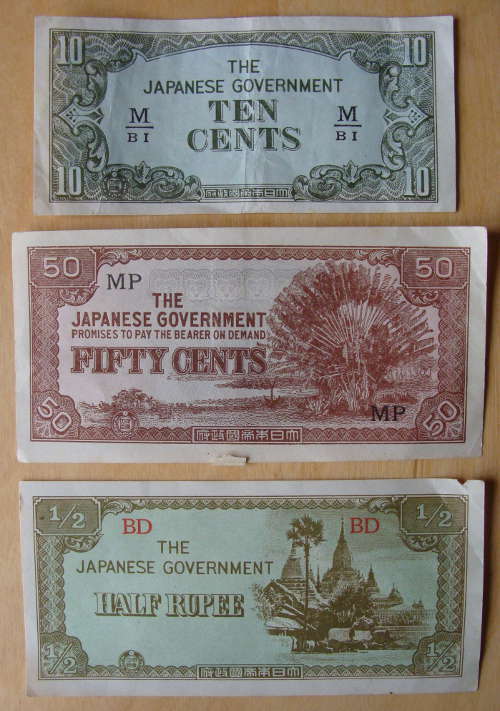 Not only highly decorative but these have never been rescinded. 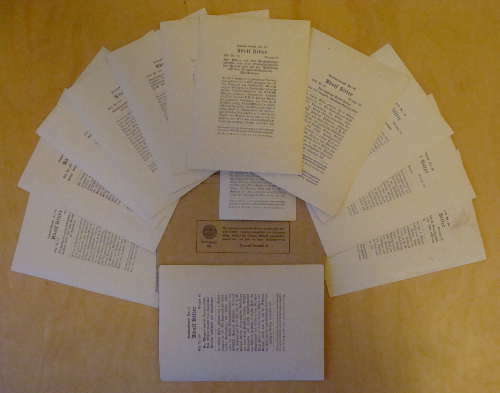 The letter itself is very interesting expressing concerns about rushed and sub-standard constuction work in Polenz. 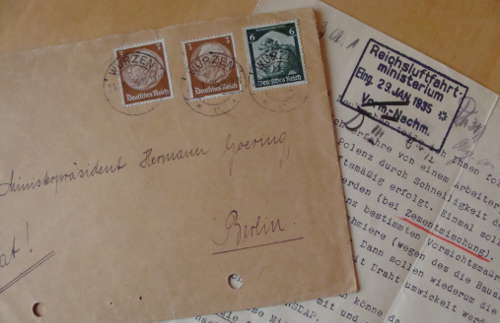 It is possible the letter was written anonymously because of the risk of reprisal. 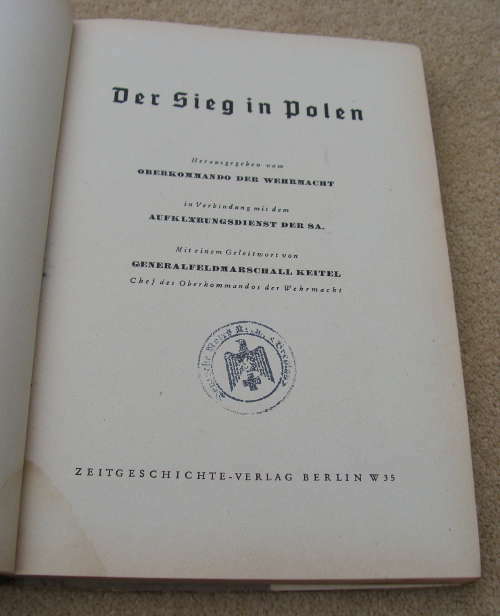 Titled " Victory in Poland - Issued from the command of the German Armed Forces in conjunction with the clarification service of the SA"